Mould fun shapes with this bright colour and put a sunny spin on your next masterpiece. Use it on its own or add it to your Play- Doh compound rainbow of colours. There’s no limit to what you can create! 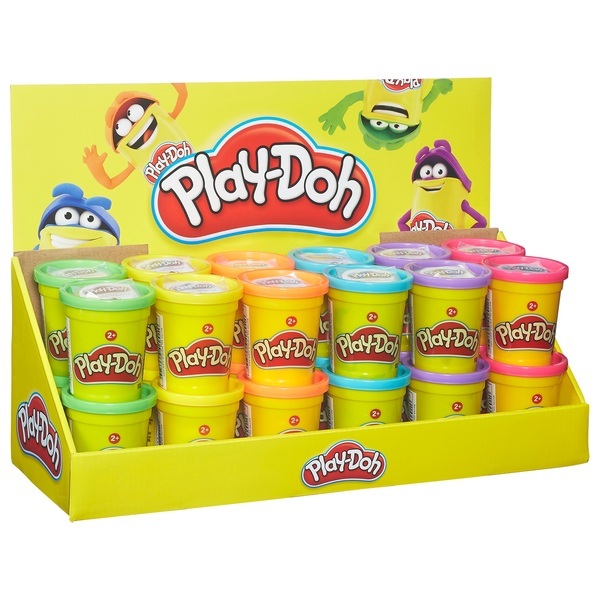 Five-ounce can of coloured Play-Doh compound lets you unleash your imagination so you can mould and shape cool creations with this fun colour that’s like a ray of sunshine!